Commenting on its financial results, the company said that these results are for the current quarter and will have no effect on the next quarters of the year. One of the main reasons behind these results is the final settlement of the company’s last legal dispute with a Chinese company that was due since the time of the previous administration. Gulf Navigation settled the case by paying $8 million against the $19 million that was due. The company also entered two petrochemical tankers into the dry dock for the mandatory five-year maintenance. This included major upgrades to the two carriers in order to enhance the company’s competitiveness in the global markets. This is done by adopting plans and programs to fully comply with international environmental laws related to reducing greenhouse gas emissions, climate change and the targets for 2020, 2025 and 2030. This also helps the Group’s short and long-term plans to reduce the environmental footprint of its maritime fleet and trans-sea operations. The upgrade will equip the two vessels with state-of-the-art technologies that will reduce operational expenses. 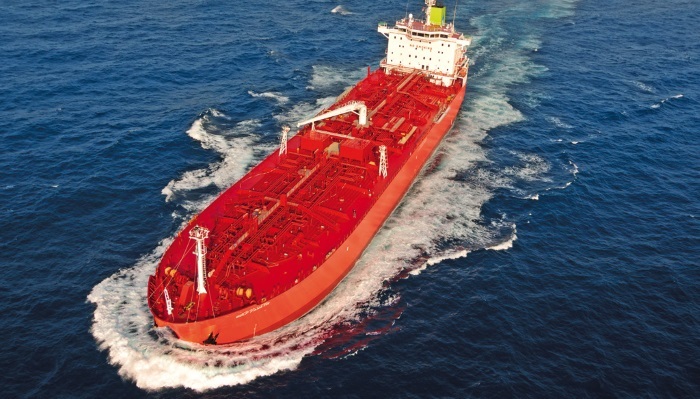 Reducing the fuel consumption of Gulf Navigation’s vessels adds a competitive advantage that allows it to achieve higher profits and offer better prices than its competitors who will pay more for low-sulphur fuel. More importantly, Gulf Navigation will be ready to commit to reducing greenhouse gas emissions, and contribute to achieving the UAE’s goals in this regard for 2020, 2025 and 2030.